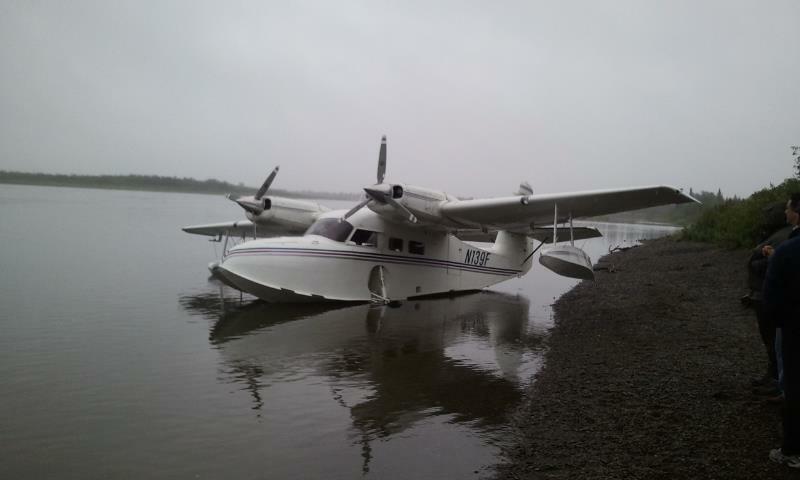 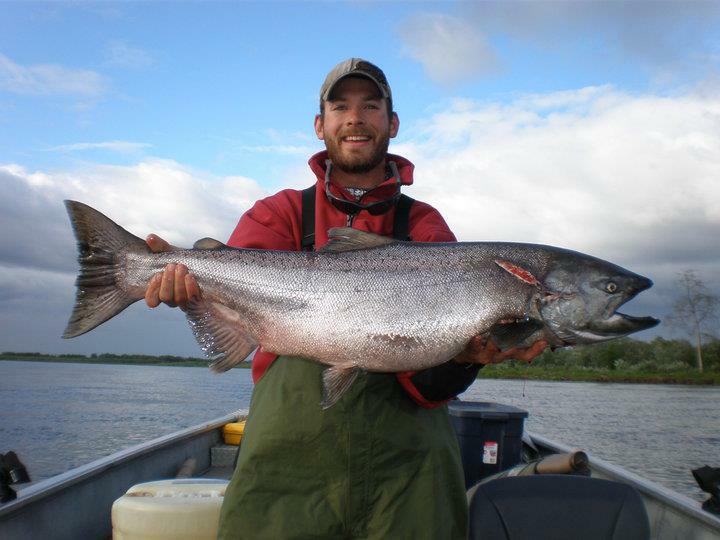 Alaska Kingfishers operates a remote King, Chum and Sockeye Salmon Fishing facility located on the Banks of the Nushagak River in the heart of Bristol Bay. 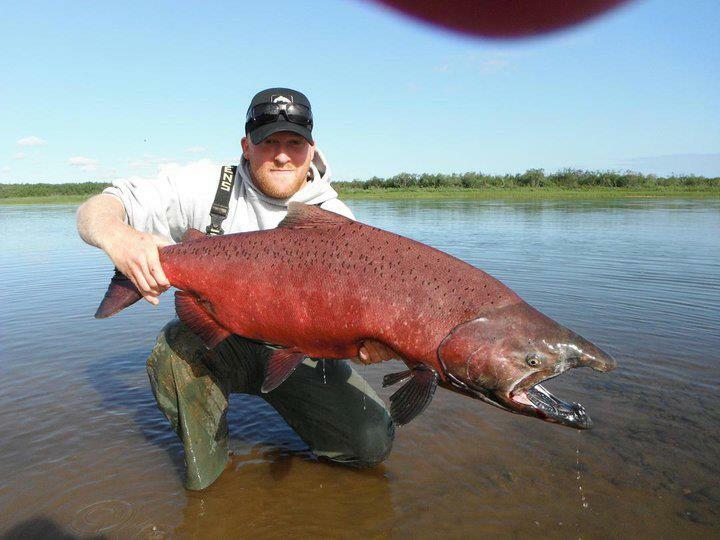 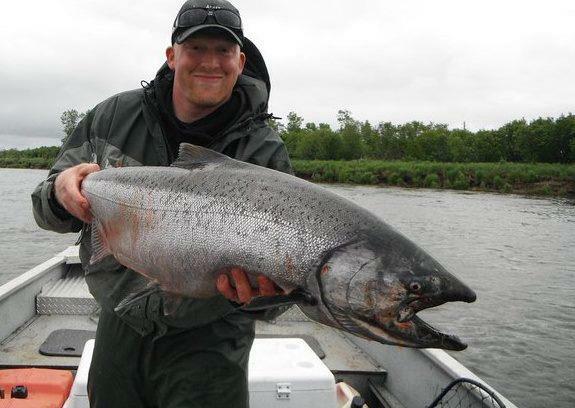 The Nushagak is Alaska's most prolific river for King Salmon as well as receiving huge runs of Chrome Bright Chum and Sockeye Salmon. 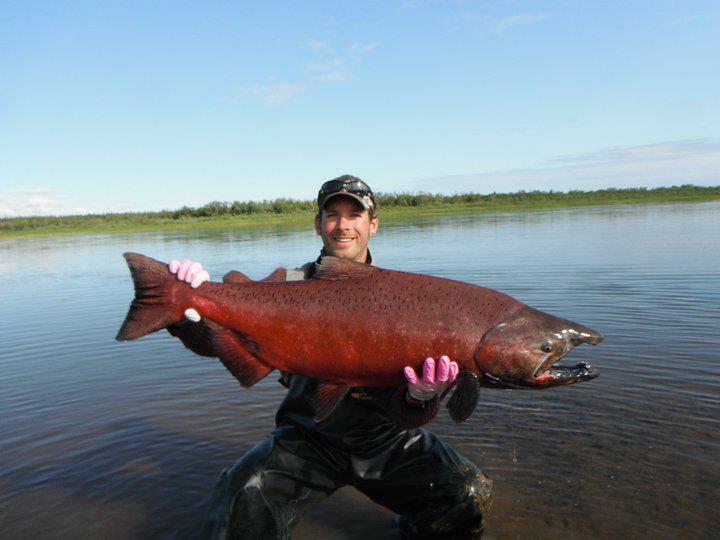 They only open this camp for a few weeks during the prime time of these immense salmon runs. 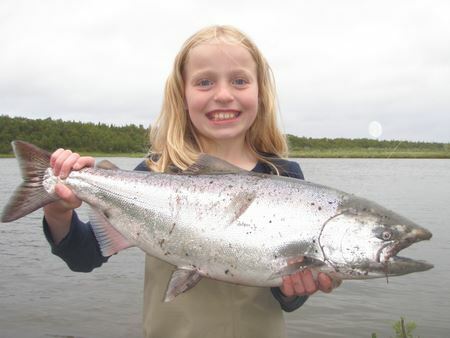 Kingfishers' guides will help you tie into numerous salmon each day. 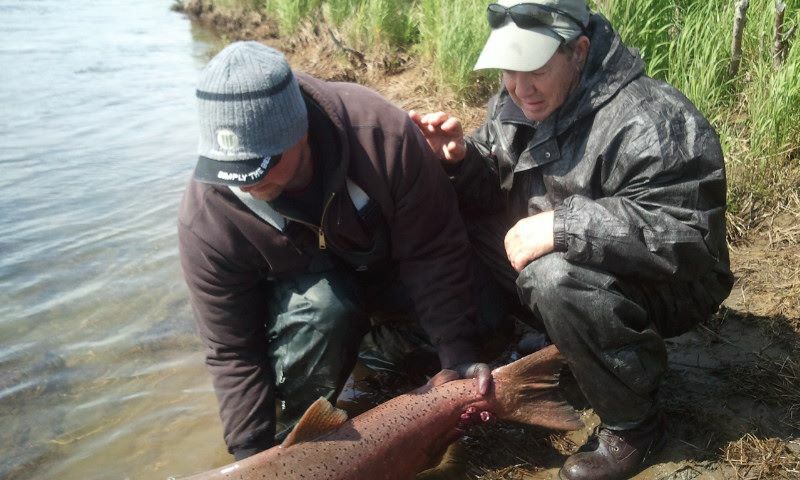 They have fished the Nushagak River for over nineteen years, and the knowledge of the run will be evident by the bend in your rod. 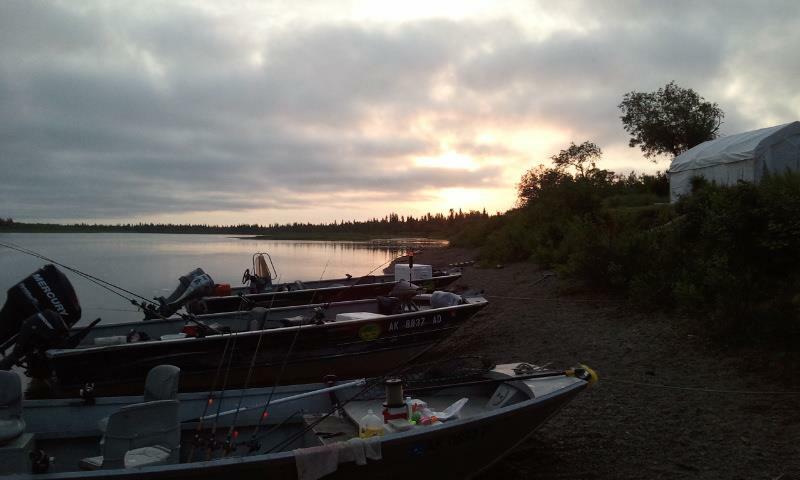 A typical day at the Kingfishers starts with a 8:00AM breakfast (coffee will be on by 6:00AM). 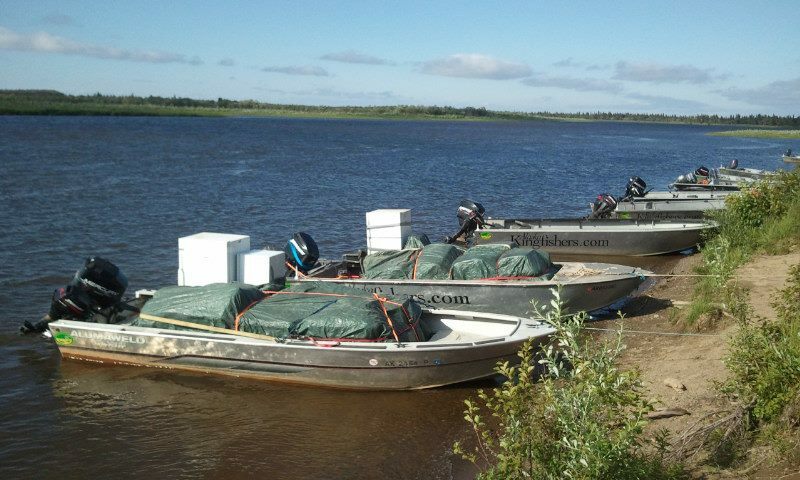 After breakfast, you will board our 22 ft Alumaweld sleds and hit the river. 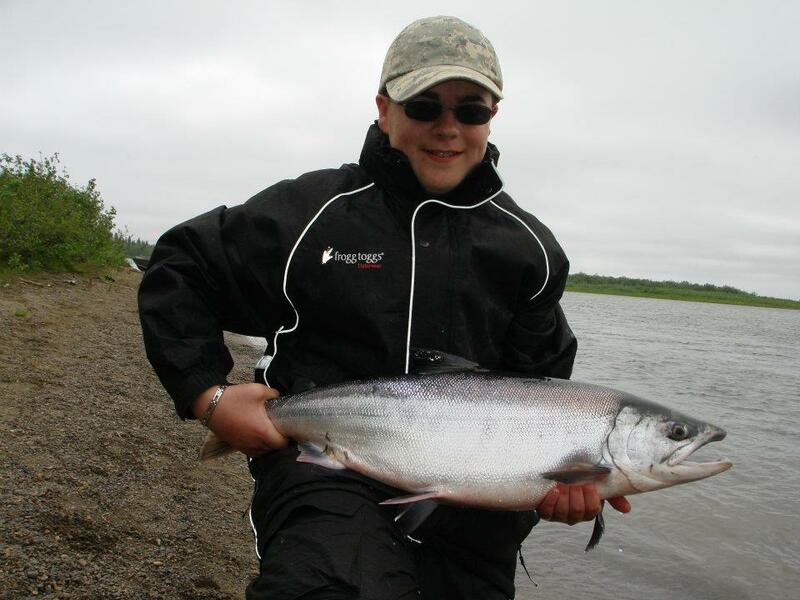 Alaska Kingfishers likes to fish hard until about noon, at that time, they will rendezvous back at the camp for a freshly caught salmon shore lunch. 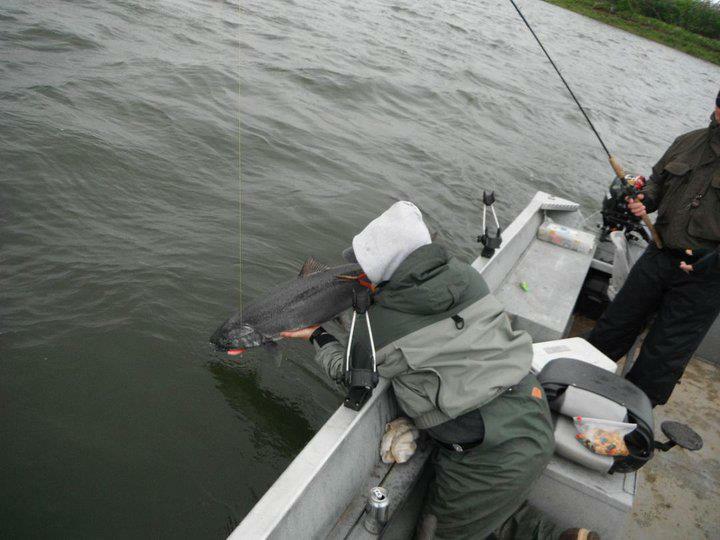 After lunch you can continue to fish hard until dinner which is at 7:00 PM every evening. 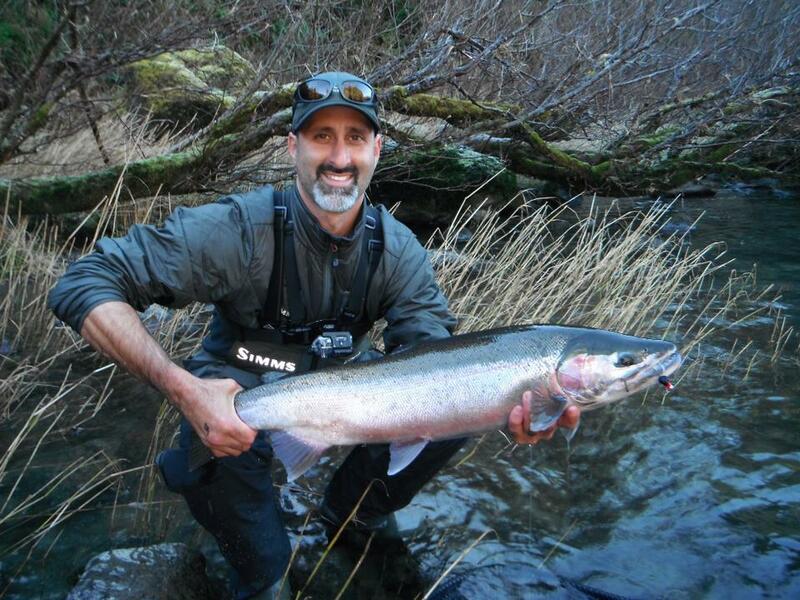 If you still have enough energy after dinner, the guides will be happy to take you out for a couple more hours of guided fishing. 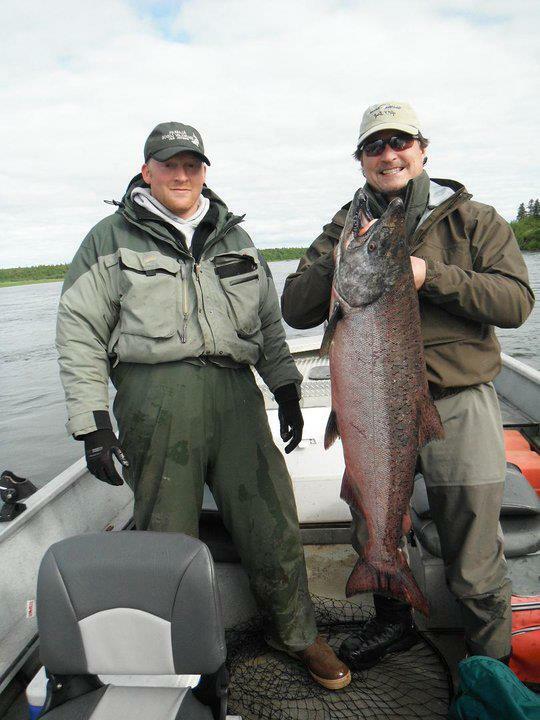 This may seem like a fairly rigorous schedule, but the Alaska Kingfishers team will try to remain flexible to your wants. 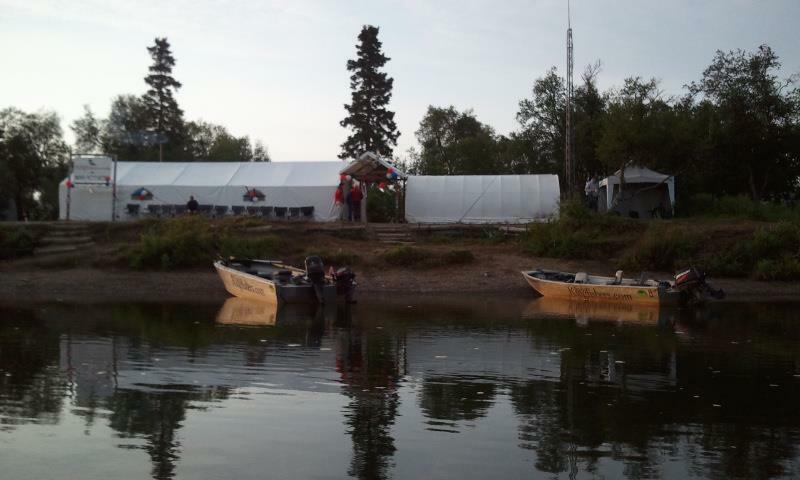 They have designed their tent camp operation around the serious angler who is looking for the true Alaskan river camp experience. 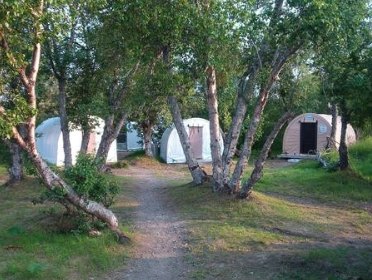 At Alaska Kingfishers you will stay in a very comfortable and complete tent camp right on the edge of the river. 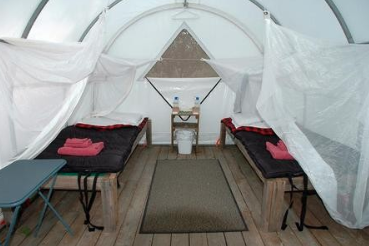 Each guest will sleep in a two person tent cabin, complete with wooden floors, beds with linen. 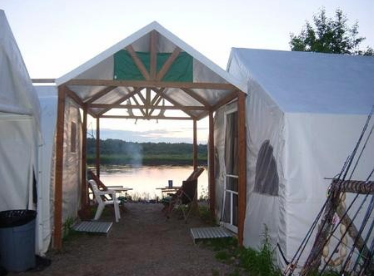 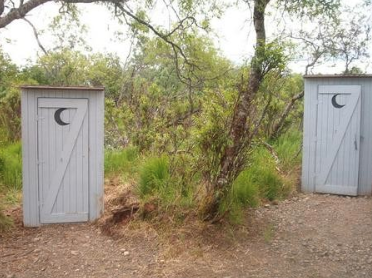 The camp has generator power and shower facilities with hot & cold running water. 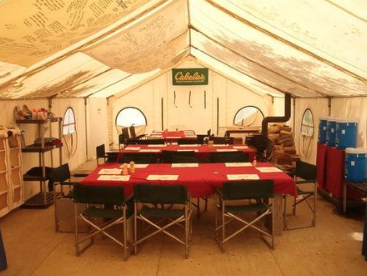 The dining tent is a casual place to relax, work on tackle and enjoy some very fine home cooking & baking.